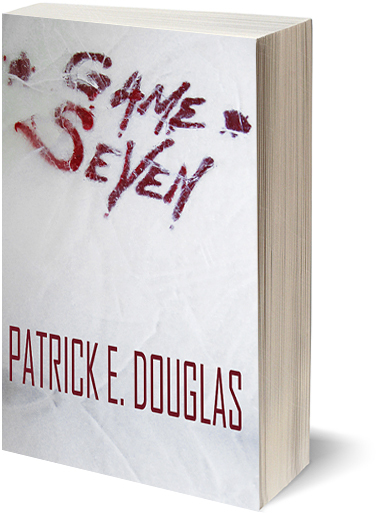 It’s game seven of the Stanley Cup Finals, but Paul must deal with purgatory. What’s a man to do when he can no longer sustain civility? Paul Crispin has given it a good run but faces nothing but brick walls in matters of love, family and friendships. For Paul, all avenues lead to a cliff that he will eventually have to run over. The victim of a shooting at a local bar, Paul will die a violent death too many times to count. At first, he does not understand it, but he’s going to do something dreadful and will pay dearly until he can figure out the error of his ways. It figures that on game seven night, Paul must deal with purgatory. 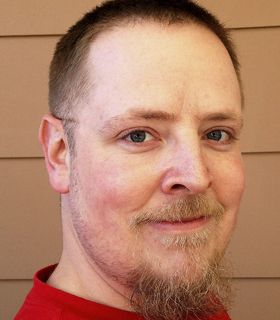 Patrick E. Douglas lives in Montana with his wife Jessica and their two sons Marky and Jack. Douglas, a journalist since 1994, has written for numerous magazines and newspapers across the country. 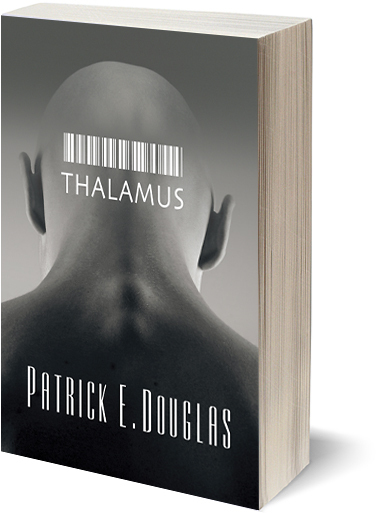 A movie critic who has watched thousands of films, Douglas initially began writing novels as a way of getting the original stories in his brain onto paper. 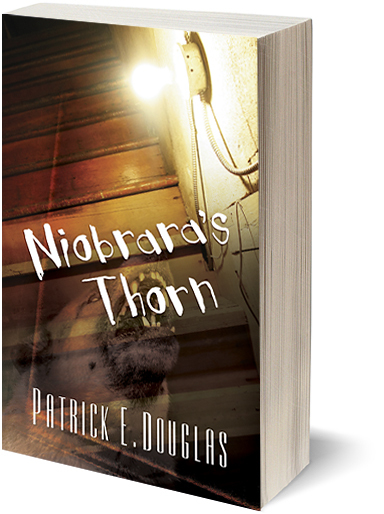 A non-fiction junkie, Douglas occasionally finds inspiration in fiction books from authors such as Chuck Palahniuk and Thomas Harris. 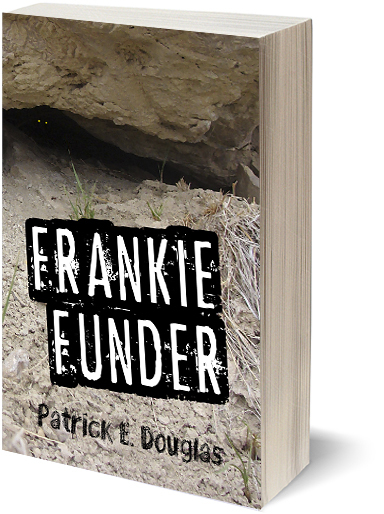 He is also the author of several other books including Niobrara’s Thorn, Redeem, Game Seven and Frankie Funder. Patrick’s TV interview about the popularity of Dystopian Literature. 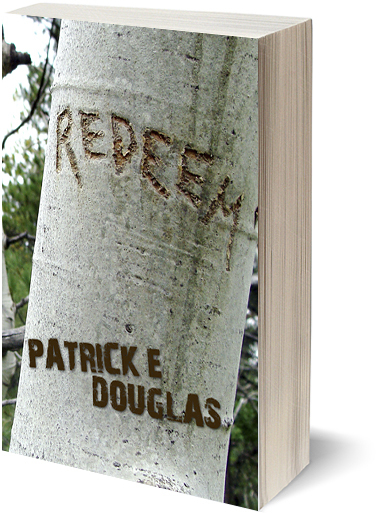 Listen to Pat Douglas’ radio interview on KGPR, Great Falls. MT.